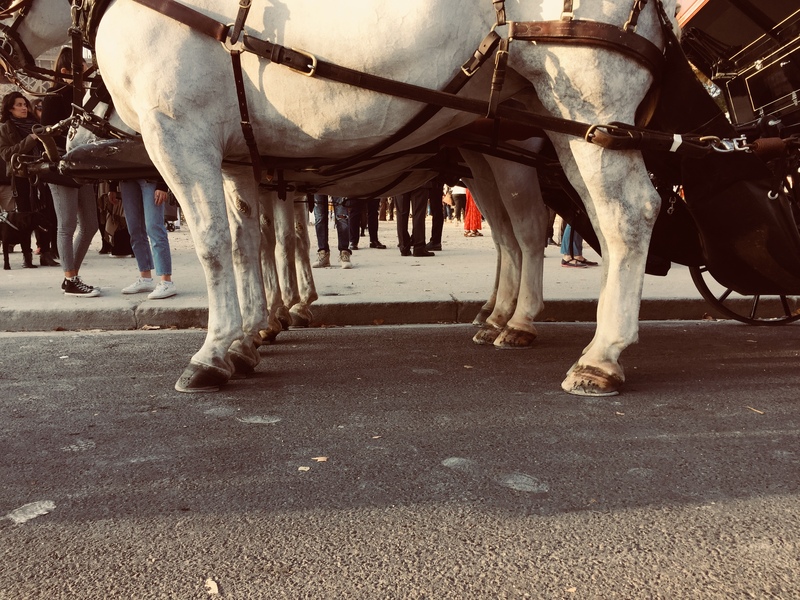 The carriages of Versailles propose to you to give life to your projects, from the wedding to the seminar, while passing by a party of district, an inauguration, or a visit of Versailles or Paris. 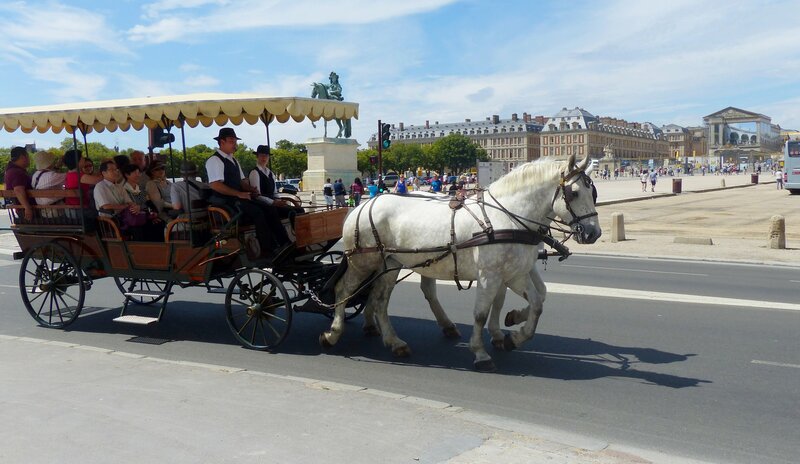 Horses and horse-drawn cars are rigorously chosen for your safety. 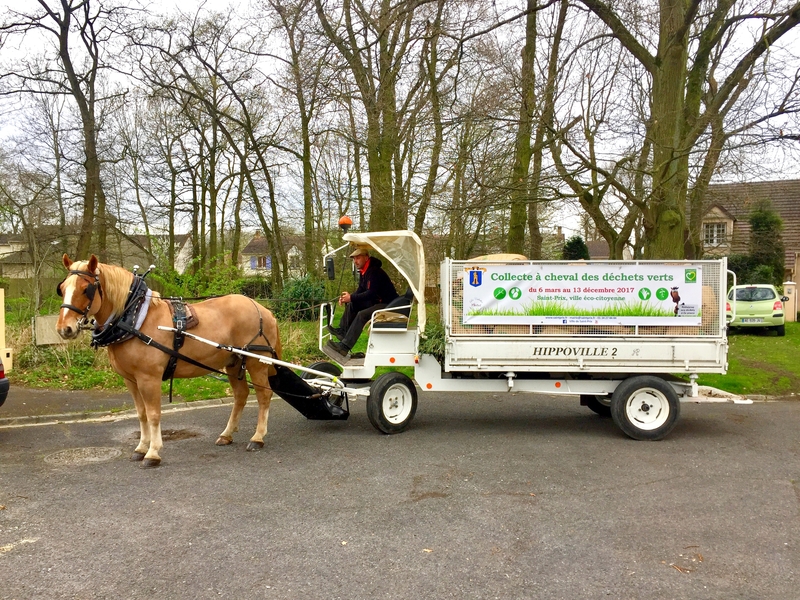 This ecological and alive vehicle harnessed to one, two, three or four horses, will make the wonder of all. 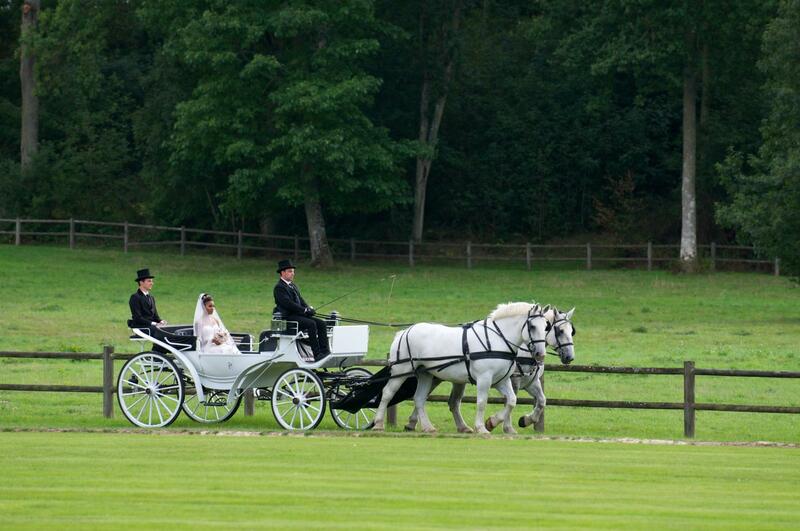 The teams are led by qualified coachmen, who have a lot of experience. 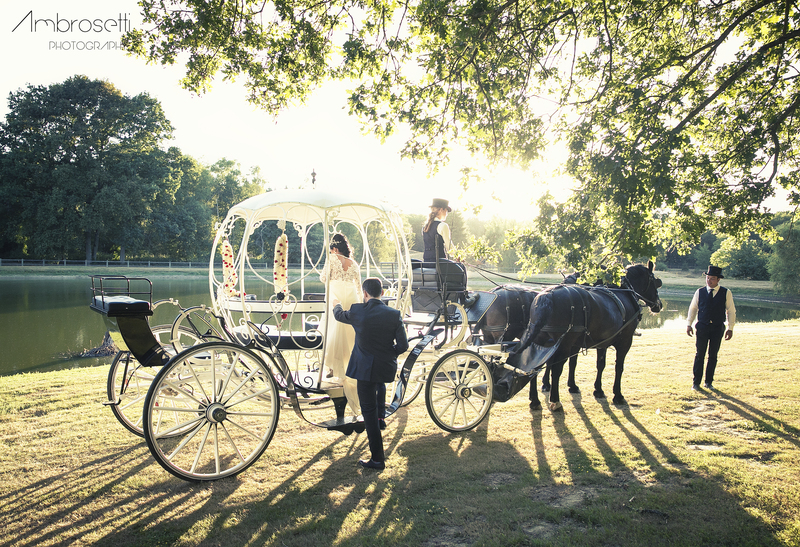 A wide choice is offered to you: the pram, family and romantic carriage, the wagons, which can accommodate up to twenty people, etc. We offer customized services tailored to your needs.